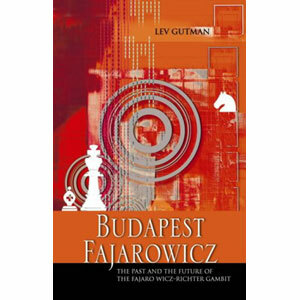 The Fajarowitz variation of the Budapest Gambit is one of Black's most exciting options against 1 d4. Established "theory" has maintained a dim view of this line, which nevertheless has been a favorite of club players. 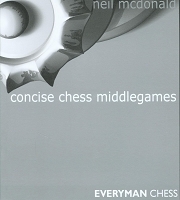 In this groundbreaking work, Gutman, an International Grandmaster and expert on opening theory, rehabilitates this ancient gambit with his usual creative and original analysis. A cult in the making, it is a must for all club and tournament players.